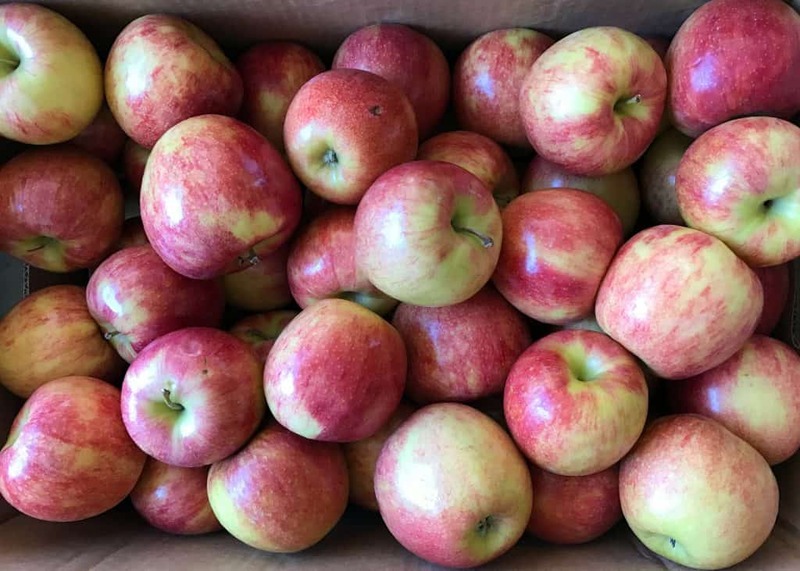 We are very lucky to get local apples through most of the winter months. 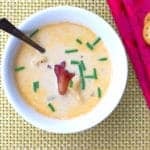 My kids love them so much, I usually get them by the bushel. There are so many ways to eat apples, they never seem to tire of them. 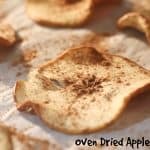 The majority of our apples are just eaten whole or cut up into big slices – but if you are looking for a fun snack to use up some extra apples, these oven dried apple chips will be a big hit. Ready for Oven Dried Apple Chips – Pop out the seeds, first. 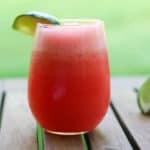 Or core it! 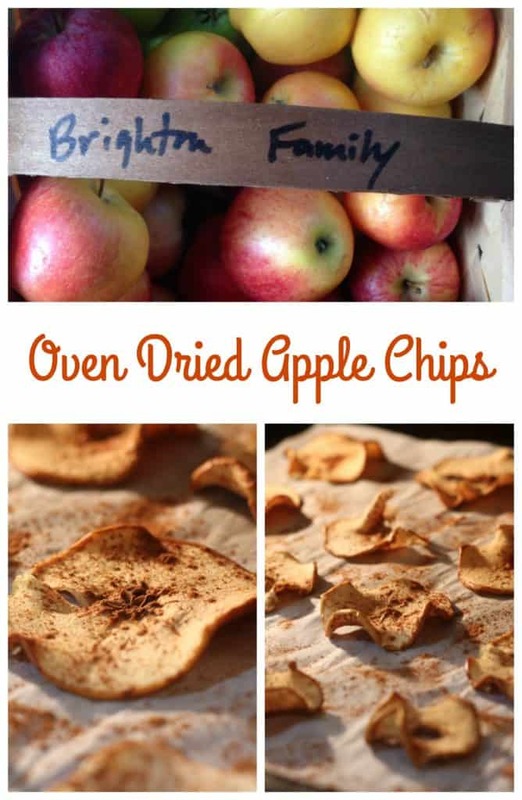 These oven dried apple chips are a great way to get your kids involved in the snack time process. My children love to peel the apples for me before I thinly slice them on my mandolin. If you don’t have a mandolin, no worries, you can also thinly slice them with a knife. If you use a mandolin, please, please, please be careful!! 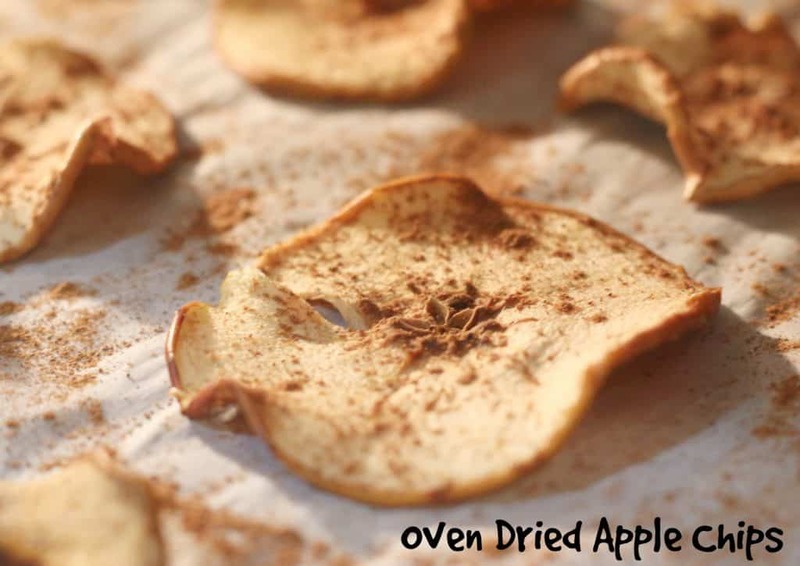 If you are making these apple chips for a Whole30 snack, skip the brown sugar and just use cinnamon. 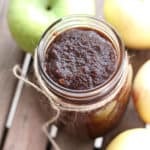 For everyone else, the amount of brown sugar I use is probably 1/2 teaspoon or less for an entire tray of apples.I really take some brown sugar between my fingers and rub my fingers together over the apple chips creating a super light sprinkling of brown sugar dust over the apple slices. 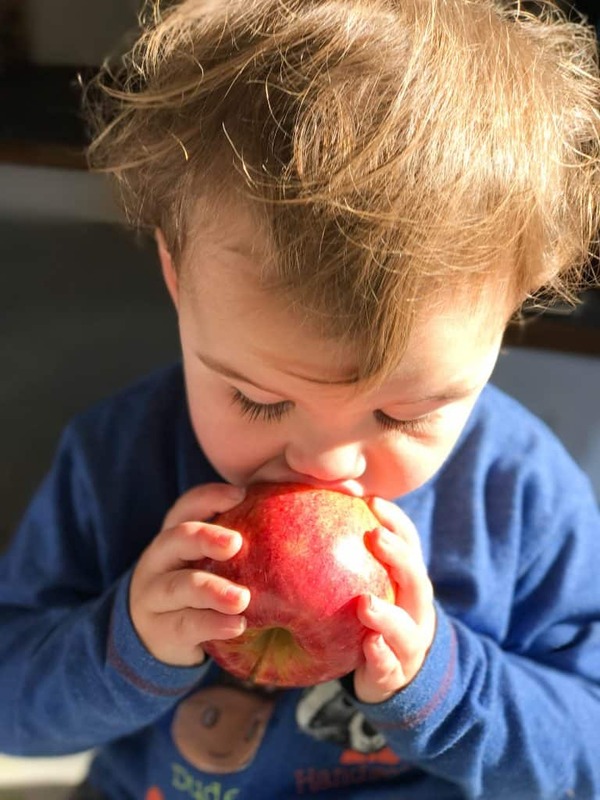 Honeycrisp Apples For The Win! 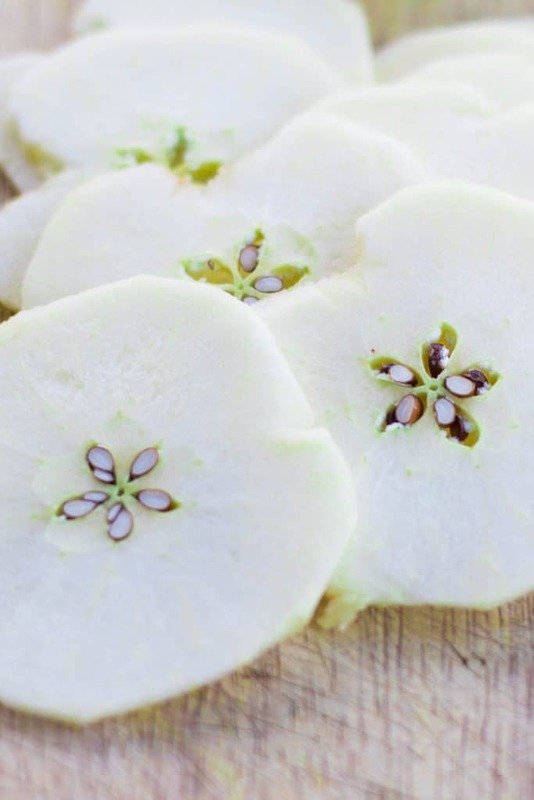 Peel apples and thinly slice them using a mandolin or sharp knife. Spread evenly on a cookie sheet covered with parchment paper. Sprinkle with cinnamon and a touch of brown sugar. 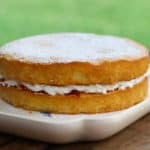 Bake at 200 degrees for an hour. Turn over and cook for another hour. Turn off the oven and let the apple chips cool in the oven.